The DeVilbiss Vacuaide Portable Suction Machine 7305 P-U Battery Charger is a replacement battery charger which is compatible with the 7305 range of DeVilbiss suction machines. Converting mains AC to DC current, the charger enables you to power the suction machine and charge up its internal battery. 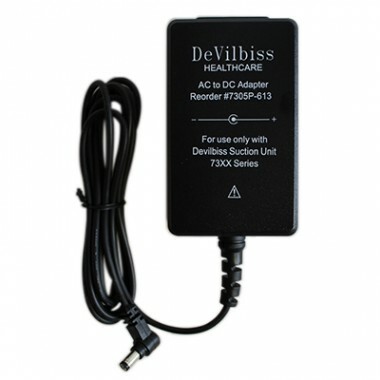 The battery charger is compatible with the DeVilbiss Vacuaide 7305 P-U Portable Suction Machine. 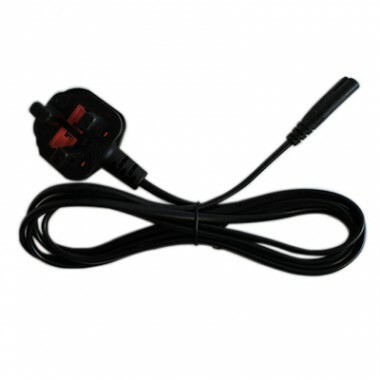 Please note that this product does not include a UK mains lead, which can be purchased separately.